The Board of Directors for the Atlantic Marketing Association established the R. Keith Tudor Award for Service in his honor to recognize Keith’s tremendous contribution to the organization. Keith served as the Executive Director of the organization from 1998–2008 and remains an active contributor to the Board. The award is given when deemed appropriate by the Board of Directors. 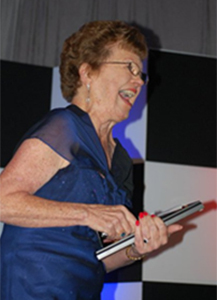 Dolly was a member of the Atlantic Marketing Association since the early 1980’s and was a reviewer, discussant, track chair, program chair, secretary, president, Board Member, and most notably Hospitality Suite Ambassador. For over 30 years Dolly was a professor of Marketing and Merchandising at the University of Southern Mississippi where she served on numerous committees and councils and was an avid Eagles booster. Dolly was also the advisor to the student organization of the American Marketing Association for 27 years. She retired in 2014. 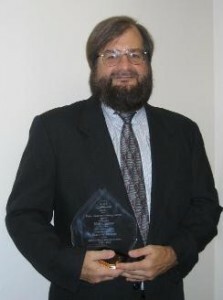 Dr. Jerry Wilson, served as the organization’s proceedings editor for over a decade. 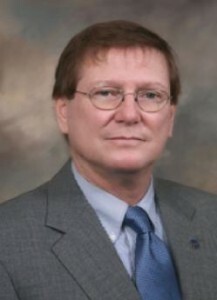 Dr. Wilson was the chair of the Department of Marketing and Logistics & co-founder of the logistics and intermodal transportation undergraduate program at Georgia Southern University. He was Editor Emeritus of the Journal of Transportation Management and a member of the Board of Examiners for the American Society of Transportation and Logistics professional certification program.